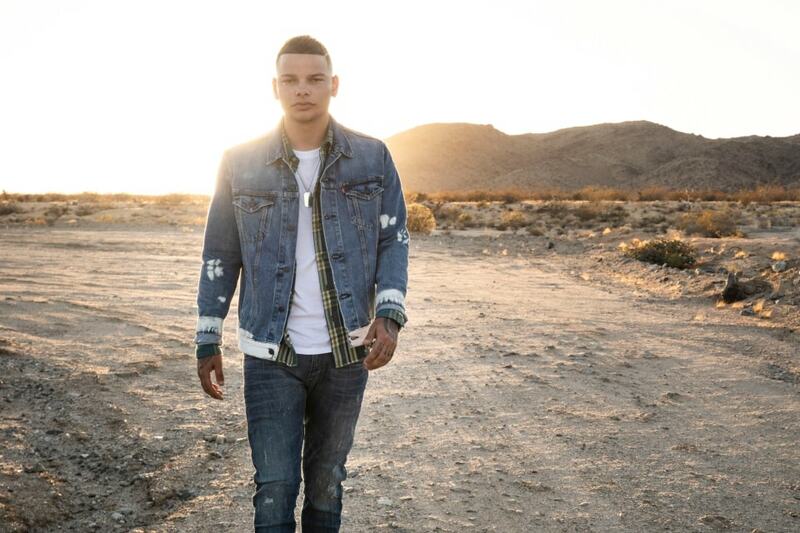 Kane Brown began posting videos of himself singing cover songs online as a teenager, and when his cover of Lee Brice’s “I Don’t Dance” racked up over 60,000 shares, he began to create an online following where he personally responded to fans on social media and began sharing his original music. His relationship with his fans helped take his debut single, “Used to Love You Sober,” to the top of the iTunes Country charts, selling over 255,000 downloads of the song and garnering more than 3 million streams on Spotify. His first EP, Chapter 1, saw similar success, claiming the No. 3 spot on the Billboard Country albums chart and hitting the top of the iTunes country and overall albums charts. Brown’s self-titled album was released in December 2016 and debuted at No. 10 on the US Billboard 200. The record’s first single, “What Ifs,” was recorded with country artist Lauren Alaina and became a No. 1 hit on the Billboard Country Airplay charts and spent five weeks at No. 1 on the Billboard Hot Country Songs chart. An expanded edition of Brown’s debut album was released in October 2017, which hit the No. 5 position on the Billboard 200 and returned to No. 1 on the Top Country Albums chart. He became the first artist to have simultaneous No. 1 positions on all five main country charts; Hot Country Songs, Top Country Albums, Country Airplay, Country Streaming Songs and Country Digital Song Sales. He released his second full album, Experiment, in November. It reached the No. 1 position on both the Billboard 200 and Billboard U.S. Country charts; his first single from the album, “Lose It,” also reached No. 1 on the Billboard U.S. Country and U.S. Country Airplay charts.